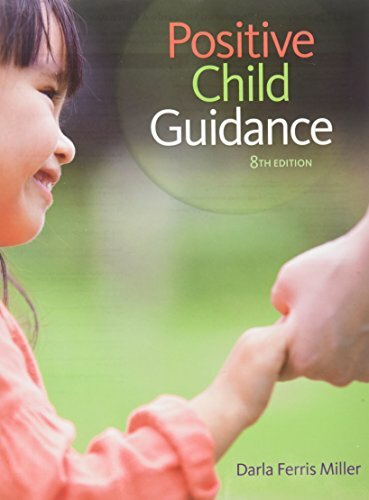 POSITIVE CHILD GUIDANCE, Eighth Edition, equips readers with information on how to guide, manage, and cope with the behavior of children. The book provides insight into children's efforts to understand their own emerging needs and feelings while coping with adult expectations. The author outlines workable steps for creating a cooperative, respectful community of children and adults, with special emphasis on sensitivity to cultural needs, cultural differences, and developmentally appropriate practice. You'll also find a range of practical, effective, and flexible guidance strategies based on principles of straightforward communication and assertiveness. This new edition includes critical advances in research and addresses the cultural trends that are changing the way babies and children are cared for today.